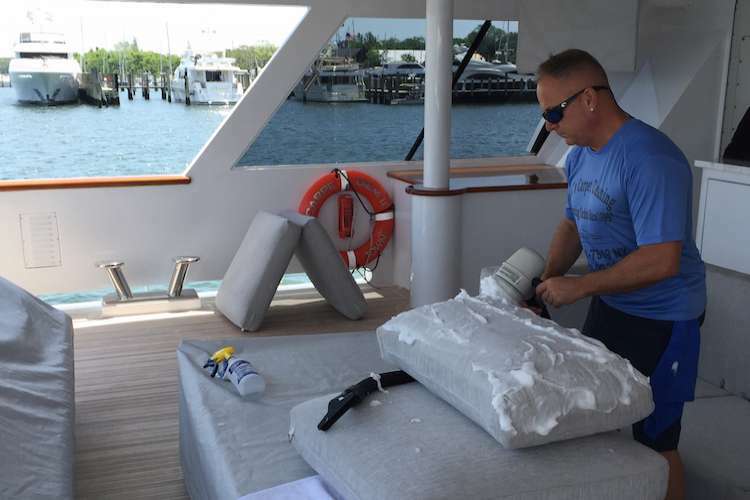 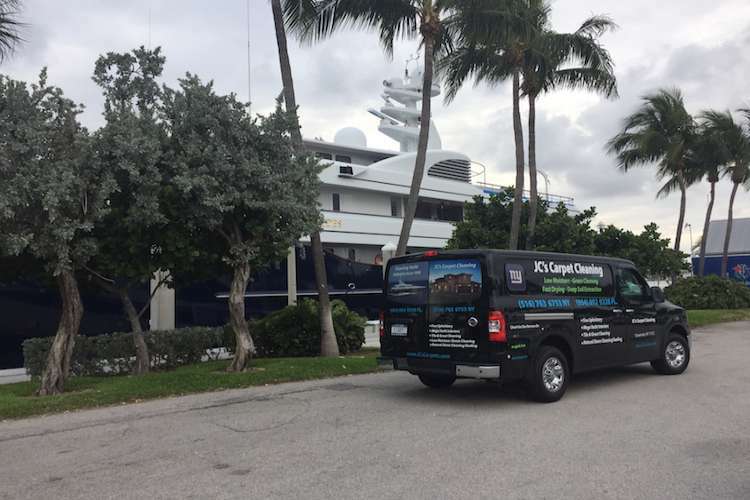 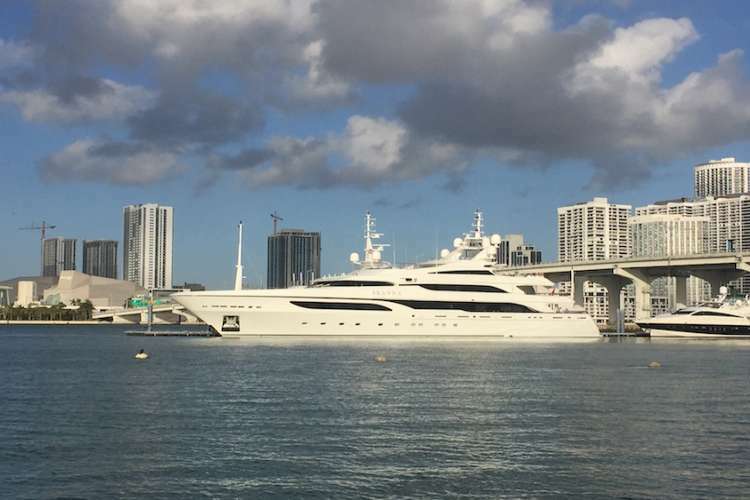 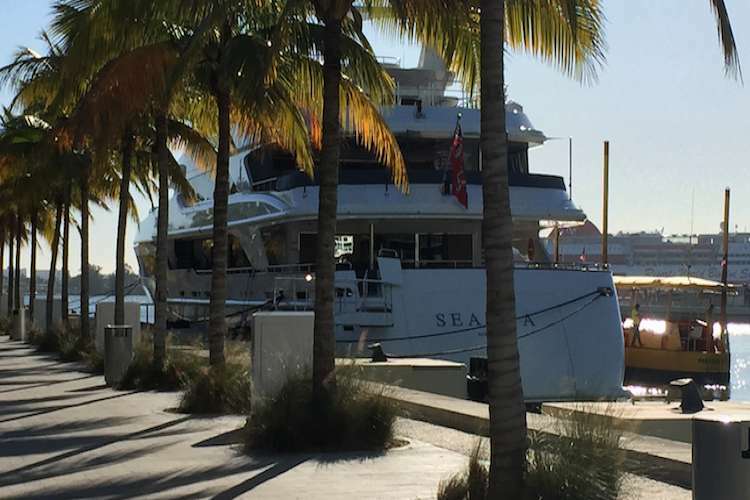 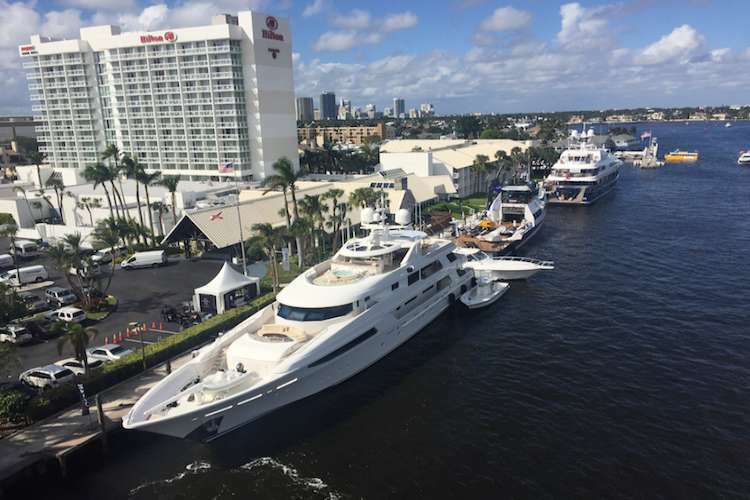 JC's Carpet Cleaning Fort Lauderdale, specialises in cleaning/sealing the superyacht's finest upholstered fabrics, cushions, drapery, wool carpets & natural stone working in all marinas from Miami, Ft. Lauderdale, Palm Beach to New York City, New Jersey and The Hamptons. 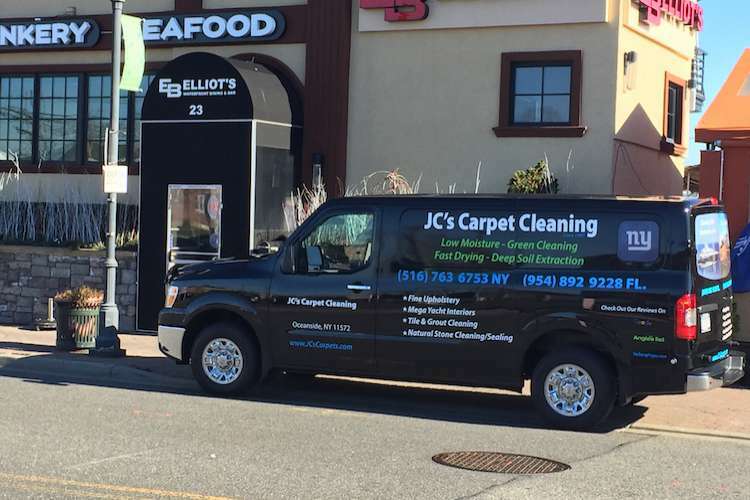 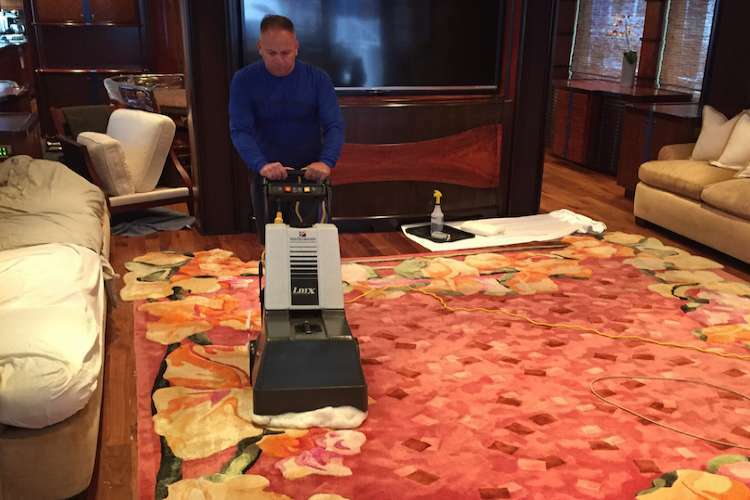 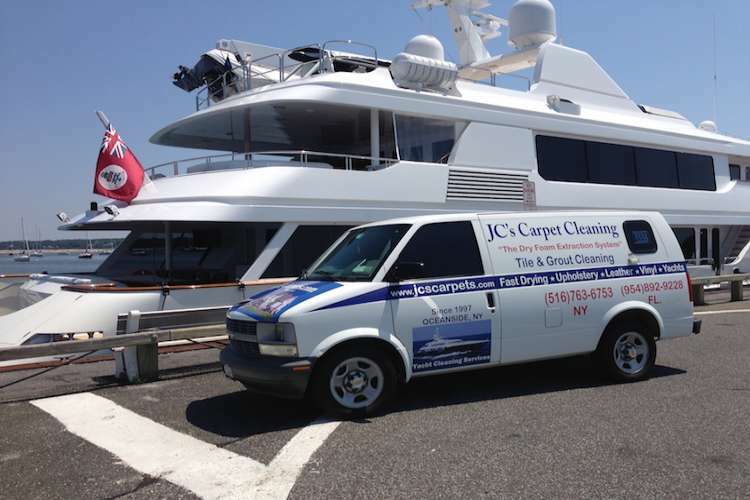 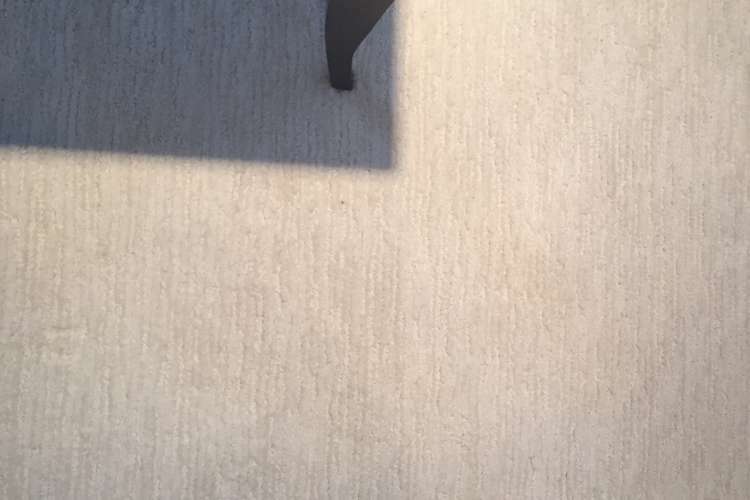 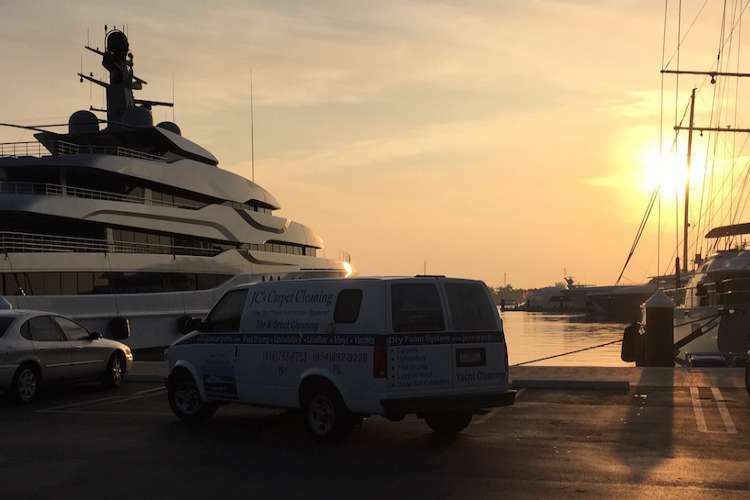 JC's Carpet Cleaning New York, specialise in cleaning/sealing the superyacht's finest upholstered fabrics, cushions, drapery, wool carpets & natural stone working in all marinas from Miami, Ft. Lauderdale, Palm Beach to New York City, New Jersey and The Hamptons. 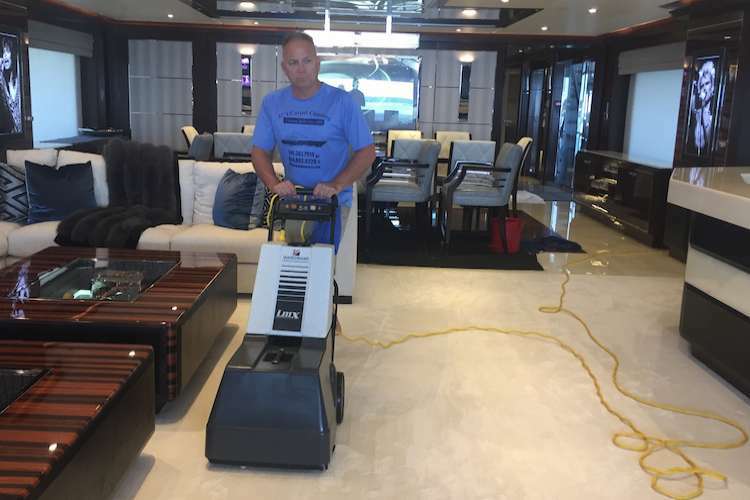 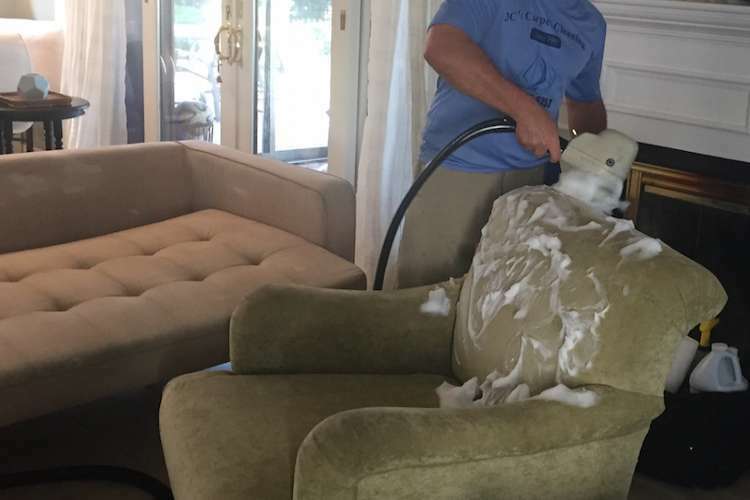 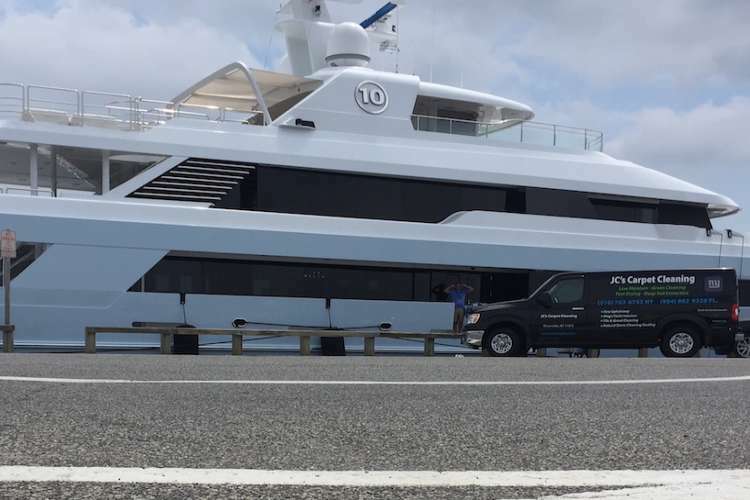 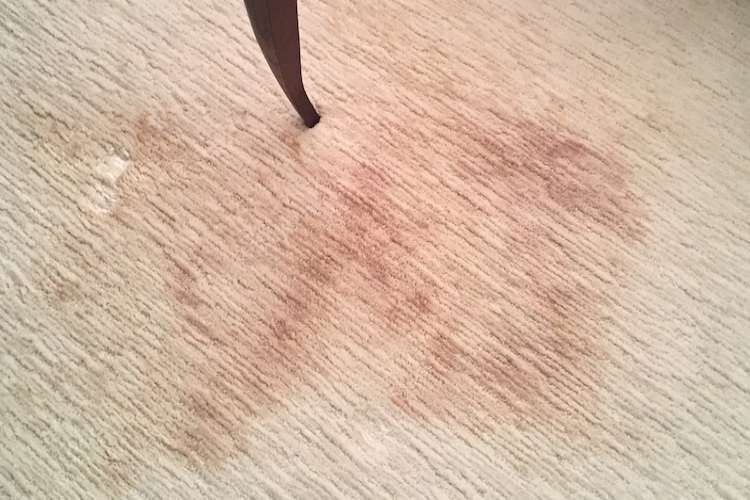 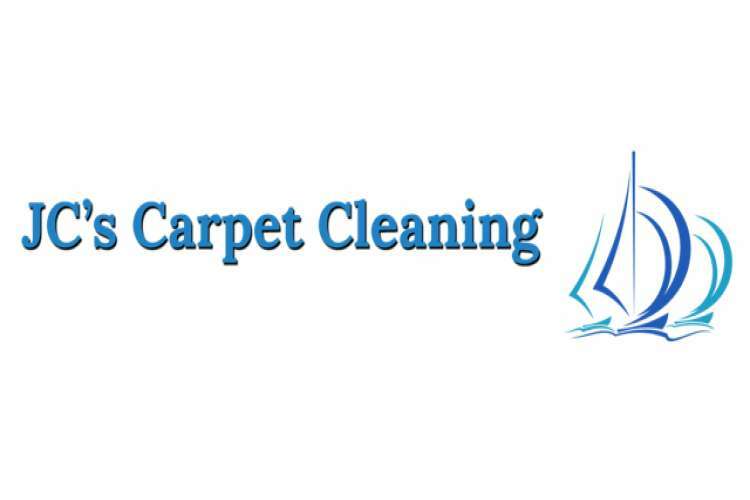 JC's Carpet Cleaning have proudly served the yachting community In New York & Florida with their Unique Low Moisture - Green Cleaning Process since 1999.